Las Iguanas, already established as the UK’s leading collection of Latin American restaurants and bars, is bringing an extra touch of the tastes and spirit of Rio de Janeiro to Britain to brighten up the summer of 2102. 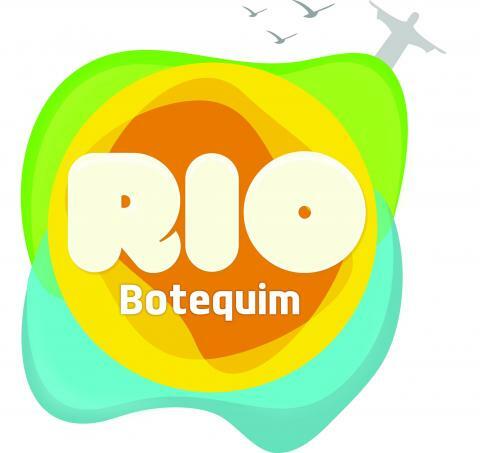 As of 27 July, and in time for the London Olympics, Rio Botequims have been popping up all over the UK in Las Iguanas restaurants in partnership with the Rio Convention & Visitors Bureau, Riotur, TAM Airlines and others. The choice of Las Iguanas to feature Rio de Janeiro – the world’s most glamorous and exciting tropical city – is no accident as it is Rio that in 2016 will be the next city to host the Summer Olympic and Paralympic Games after London. And before 2016, Brazil and Rio will also be hosting the Confederations Cup in 2013, along with the Judo World Championship and the Canoe Sprint World Championships. Then in June and July 2014, the eyes of world will be on Brazil and Rio for the 20th FIFA World Cup. So there has never been a better time in Britain to get in step, find the Carioca rhythm, and learn a little bit more about Rio de Janeiro and Brazil, and the tastes and spirit that help the city and country tick. So how do you describe what a botequim (“bo-teh-king”) is to the British? 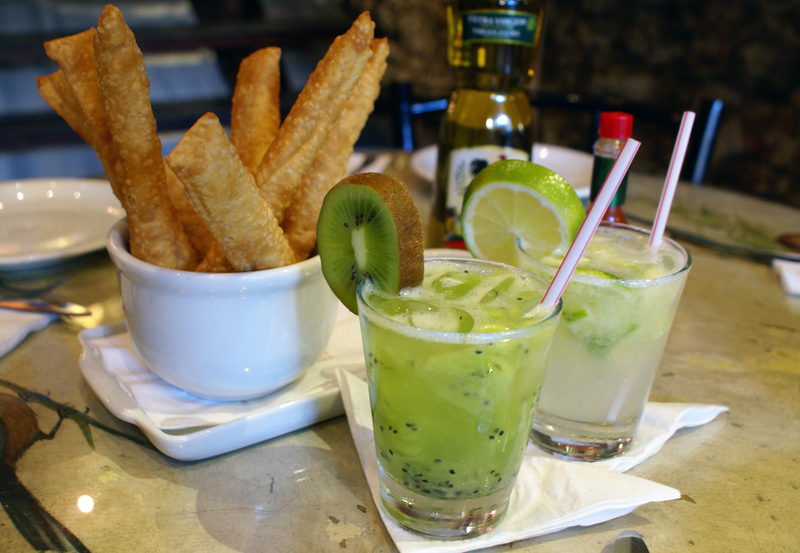 It is far too simple to suggest that a botequim is the Brazilian equivalent of the British pub, but it is a legitimate heir to the old taverns, serving food in healthy portions at accessible prices. Botequims are part of the cultural identity of Rio de Janeiro, and developed from the Spanish bodega and Portuguese botica to emerge as the Brazilian boteco – or botequim – in the second half of the 19th century. A botequim is essentially a place to eat, drink and be merry. A place for friendly and lively conversation, good company, tasty and interesting food, and drinks that range from coffee to caipirinhas, via a cerveja gelada, or an ice-cold Brahma beer. A botequim is also a state of mind. In the spirit of the Rio botequims, Las Iguanas is inviting its customers across the UK to come and enjoy the tastes and spirit of Rio this summer, and discover how to be a Carioca, as the residents of Rio are known. As well as offering customers in all its restaurants the opportunity to try a special menu – Rio Botequim Seleção – Las Iguanas, the Rio Convention & Visitors Bureau, and their partners are also staging a number of culinary, cultural and sporting activities over the period of the Olympics, especially in London at the Royal Festival Hall, O2, Spitalfields, and Stratford Westfields restaurants. Wednesday, 1 August, will see a gathering of the UK travel trade and media for lunch at the “Rio Botequim” in the Las Iguanas Royal Festival Hall, while the same venue will also host a reception for the UK film industry on Thursday, 2 August. 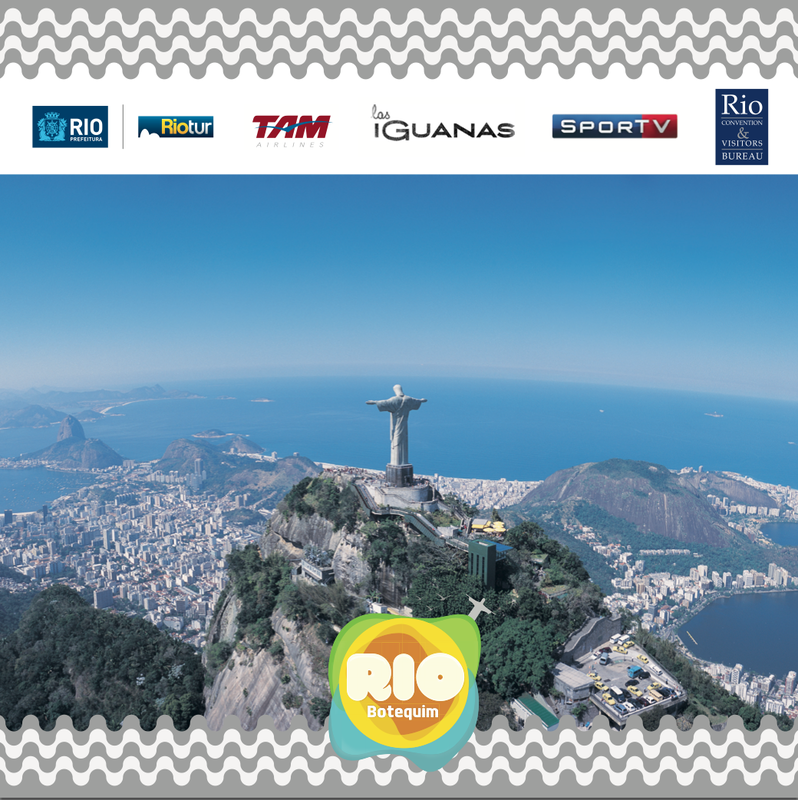 There is also the opportunity in all the Las Iguanas restaurants for customers to win trips to Rio de Janeiro to discover the city, and enjoy its warmth, hospitality and beauty, as well as the city’s many botequims, restaurants, clubs and bars, and the beach. And just as the success of the Brazilian football team has always been built on teamwork, so will the success of the Rio Botequim programme. Joining the Rio Convention & Visitors Bureau and Las Iguanas are Riotur, the Secretary of Sport for Rio, Rio Film Commission, Sport TV and TAM Airlines, among others. Together the partners are all looking and planning to help make it a “Carioca” summer for Britain to remember. For more details of what is happening at the Rio Botequims and in Las Iguanas over the Olympic period, visit the Las Iguanas web site, www.iguanas.co.uk; follow on Twitter (@las_Iguanas or @RioDiary) or Facebook (www.facebook.com/pages/Las-Iguanas/48003656683). This entry was posted in Olympics 2016, Rio de Janeiro and tagged Brazil, Rio, TAM Airlines by Critical Divide. Bookmark the permalink.